Moments that will always be remembered! 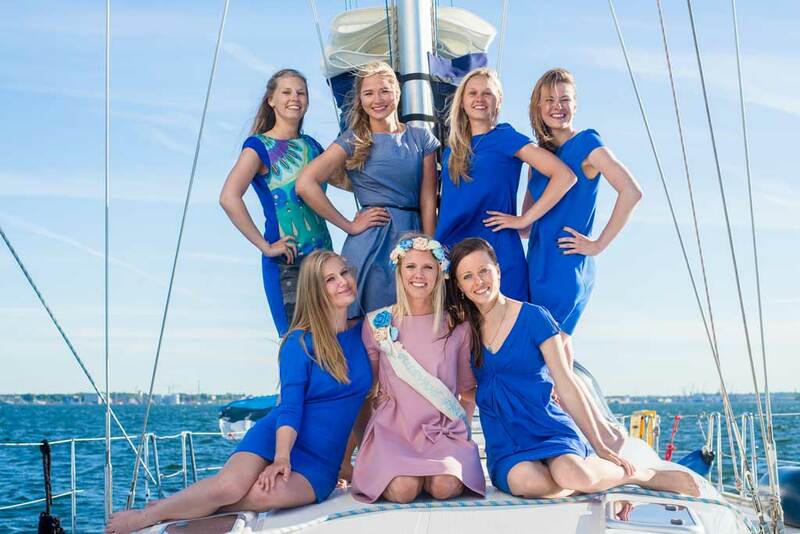 What could be better than a summer sailing tour together with professional photographer on board, just so you could add some terrific photos to your family album, personal portfolio or make everyone on social media jealous! During the sailing photoshoot your only task is to enjoy the fantastic time spent at sea, while the phtotographer makes sure to capture these blissful moments, so you can remember them for years to come. Old Tallinn silhuette, waves and the blue sky will take care of the perfect background for your photos! 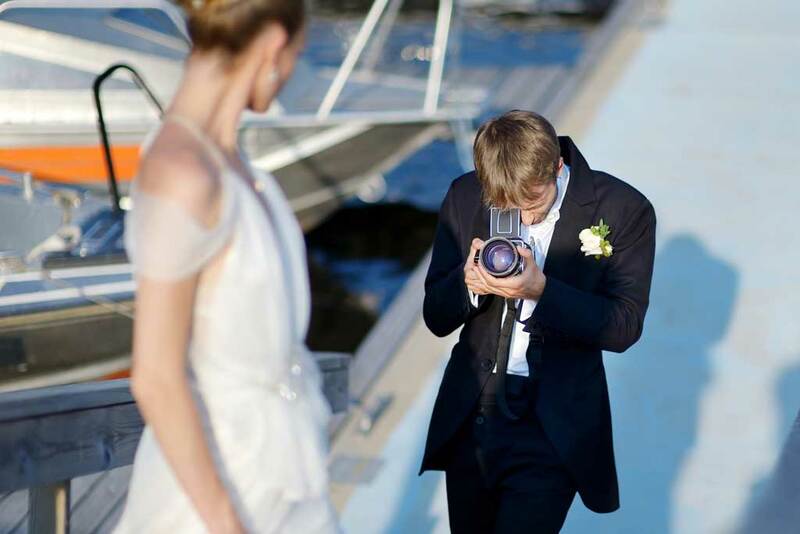 Mini package includes 30-minute photoshoot on board (in marina only) and digital photos. 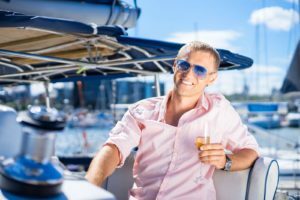 Standard package includes 1-hour photosession in marina and at sea, digital photos, a bottle of wine or two, depending on the boat size, as well as coffee and tea. 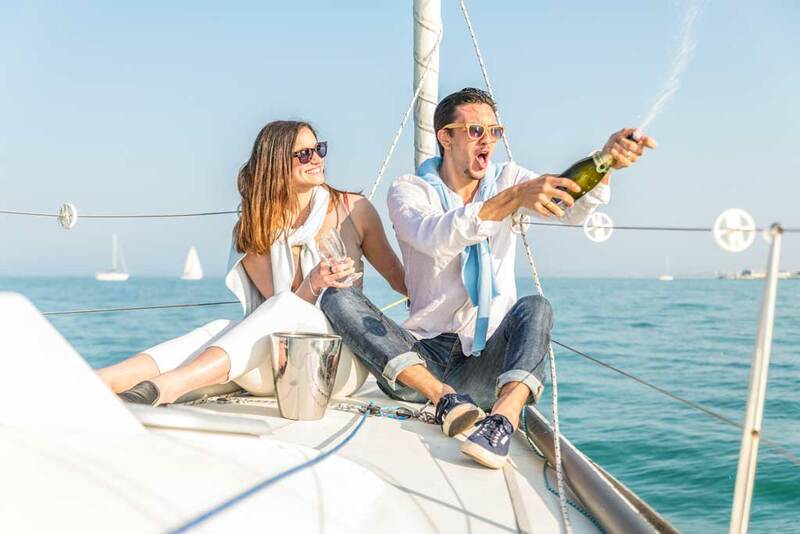 Superior package photoshoot in marina and at sea lasts for 1,5 hour; package also incudes fruit selection and Prosecco sparkling wine, coffee and tea. Digital photos are sent by e-mail.